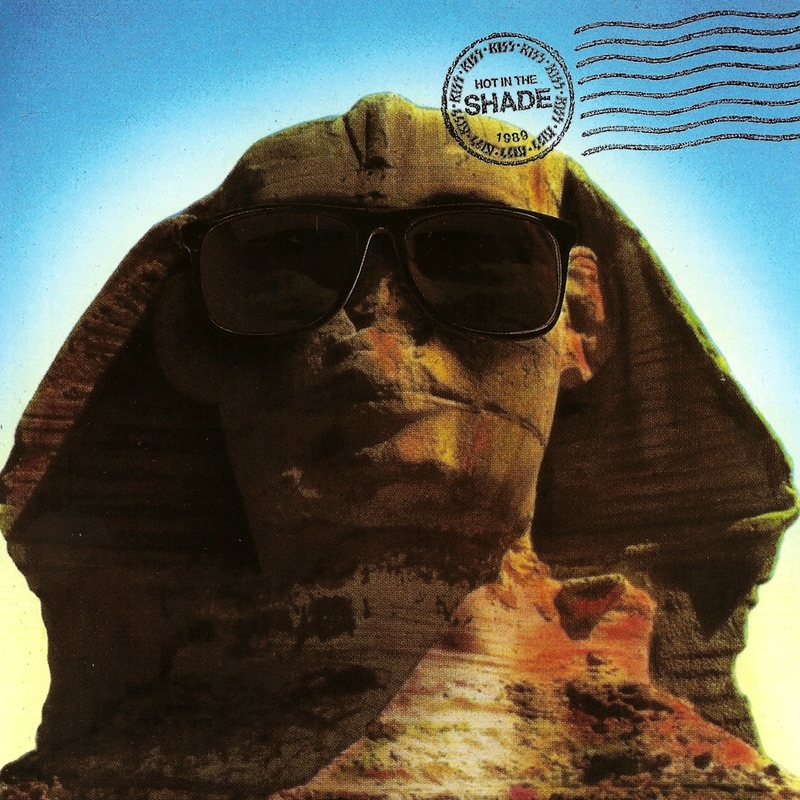 Realizing that their last albums weren't even close to being in league with their output from the '70s, Kiss made a conscious effort to get back on track with 1989's Hot in the Shade. The group began trying out new material, and was soon forced to issue a record in conjunction with an upcoming tour. Hence, Hot in the Shade is a slight improvement over its flat predecessors (Asylum, Crazy Nights) -- but not by much. The songwriting is still unfocused, but at least the keyboards that plagued Crazy Nights had thankfully been put away, and the production isn't as pop-oriented as most of their other '80s albums. The album did spawn Kiss' first Top Ten single in ten years with the syrupy ballad "Forever," but again, the group missed the mark by padding the album with lots of filler ("You Love Me to Hate You," "Love's a Slap in the Face," "Cadillac Dreams," etc.). Also included were a couple of obvious attempts at hit singles ("Rise to It" and the dreadful "Hide Your Heart"), and a track that sounds like a total ripoff of Def Leppard's "Pour Some Sugar on Me," titled "Read My Body." Drummer Eric Carr's only lead vocal on a Kiss record, "Little Caesar," is one of the album's few bright spots, but Hot in the Shade unfortunately proved to be Carr's last album with Kiss; he died from cancer in 1991.